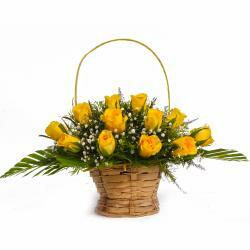 Product Consist : Basket of 12 stem of Mix Flowers like White and Yellow Gerberas with Yellow Roses and green fillers. Flowers make a unique gifting idea for every occasion. 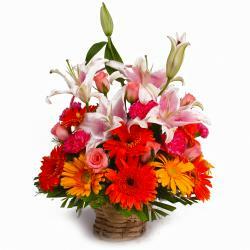 No matter what the occasion is, gifting a arrangement of flowers can add an instant smile on the recipient face. 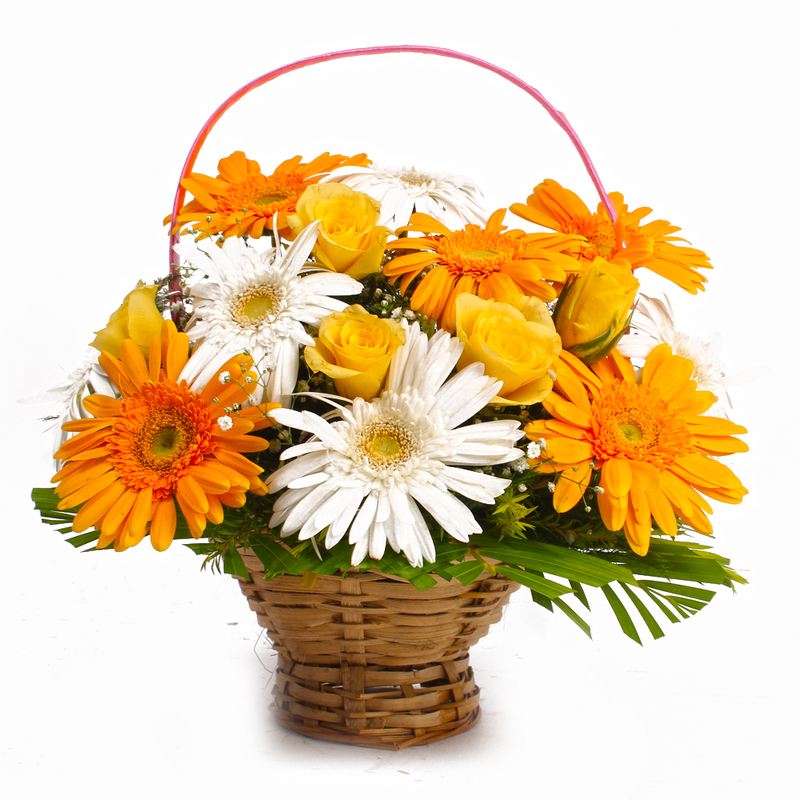 Send this stunning of yellow and white gerberas with roses basket to India and bewilder that special one. 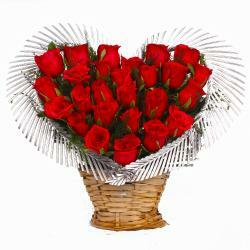 Gift Across India has arranged this alluring basket to send as gift to your loved ones. 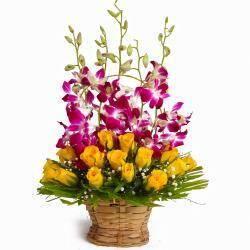 This fantastic fresh floral basket arrangement you can gifted at any occasion like Birthday, Anniversary, Independence Day, Thanksgiving Gift, Friendship Day, Mothers Day and many more. 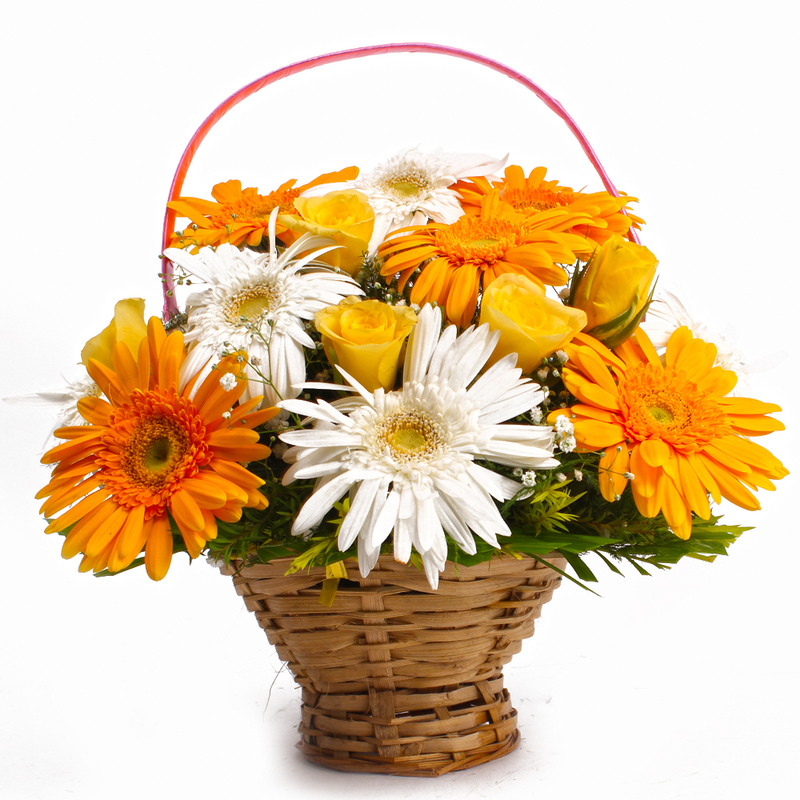 Product Contains : Basket of twelve stem of Mix Flowers like White and Yellow Gerberas with Yellow Roses and green fillers.